The Lodge & Spa at Brush Creek Ranch is honored to be Named the #1 Resort Hotel in the U.S and #3 Hotel in the World in Travel + Leisure Magazine's World's Best Awards! Also Named Conde Nast Traveler Reader's Choice #1 Resort in the USA and Top 5 Resort in the World 2015, 2016, 2017! 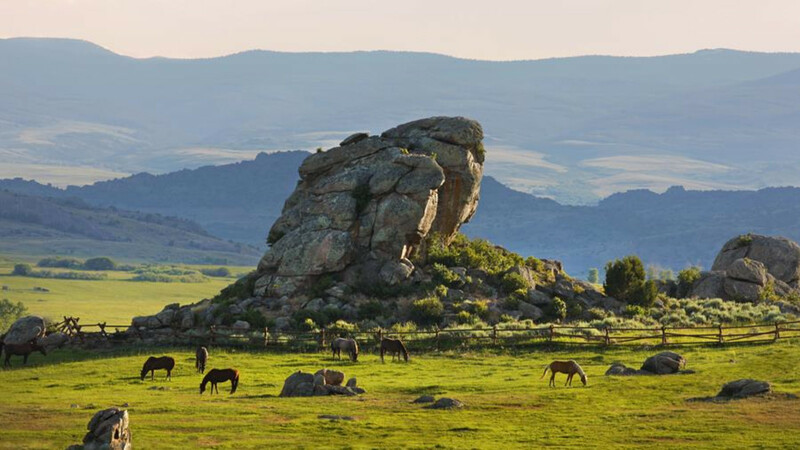 The Lodge & Spa at Brush Creek Ranch is a grand destination among luxury dude ranches, set on a 30,000-acre working cattle ranch in south central Wyoming. Our Preferred Hotels & Resorts LEGEND® destination, ORVIS Dual-Endorsed Fly Fishing and Wingshooting Lodge and Beretta-endorsed resort features rolling hills, verdant river valleys, lush forests and majestic rock formations that create an environment where our guests can escape in true luxury. It’s a place where every amenity, every detail, every moment is tailored to the guest, and genuine Western hospitality, unbridled adventure and a truly inspiring landscape come together to create an exclusive icon in international luxury destinations. 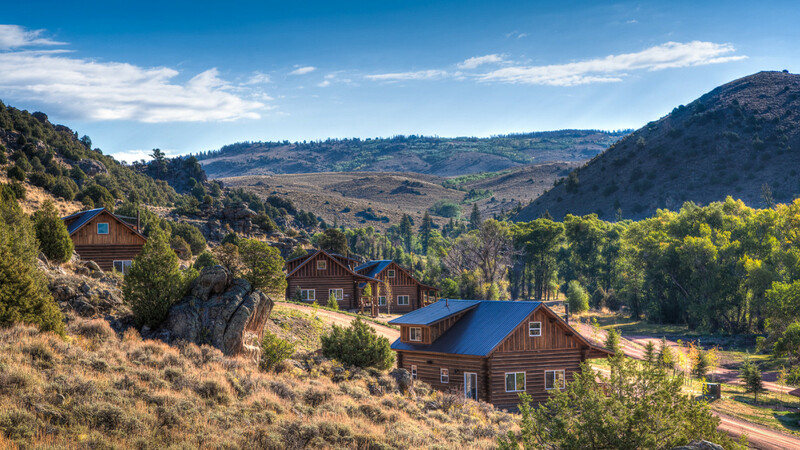 Home to the best guest ranch vacations, The Lodge & Spa at Brush Creek Ranch is situated in the heart of Wyoming’s famed Platte River Valley, between the Sierra Madre Mountain range and stunning Medicine Bow National Forest. 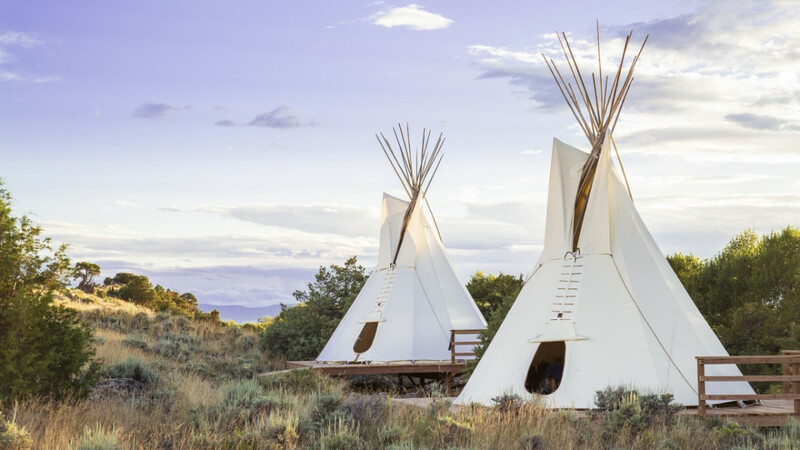 An all-inclusive choice among Wyoming dude ranches, Brush Creek Ranch is exclusively designed for discerning travelers, ambitious adventurers, corporate group retreats, family ranch vacations and destination weddings. Choose from multiple lodging options, including upscale lodge rooms at the grand Trailhead Lodge, rustically elegant cabin suites, or large and secluded luxury cabins. 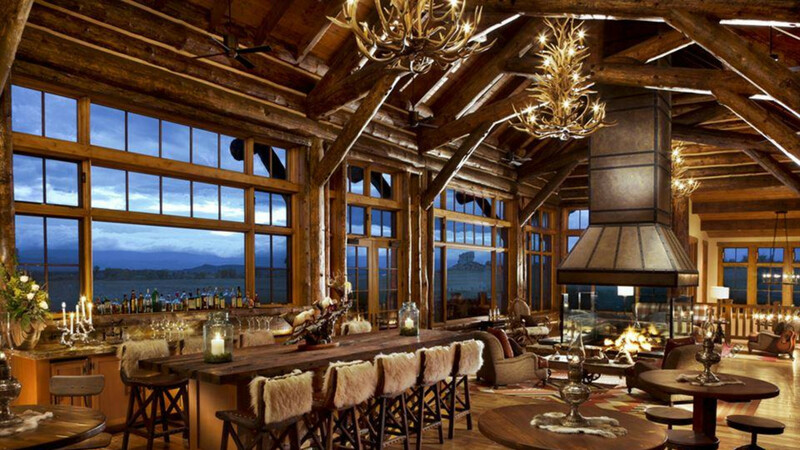 Our dining experiences are unrivaled amongst Wyoming guest ranches and include both indoor and outdoor options. The Activities Barn is the hub of adventure at Brush Creek Ranch, where you'll find everything needed for a fly fishing excursion, horseback ride, or other ranch activity. Best of all, nearly everything is included in your daily rate thanks to our all-inclusive luxury experience. 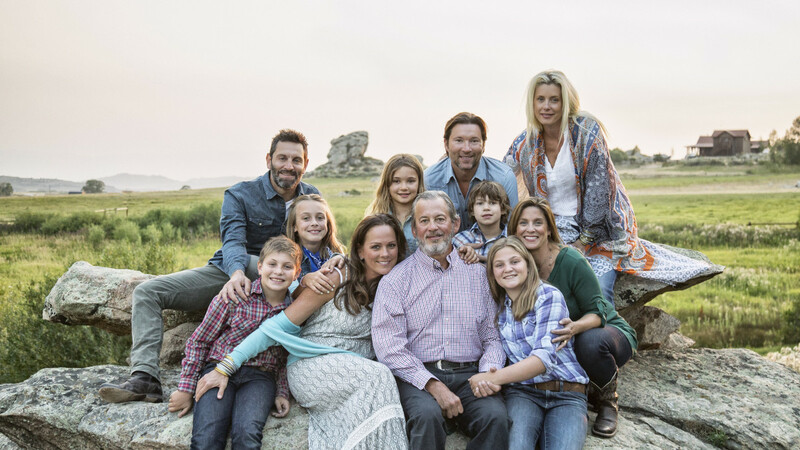 We invite you to join us at the Lodge and Spa at Brush Creek Ranch for an unforgettable ranch vacation during our 2018/2019 winter season, from December 27 - January 5th, 2019, and again February 14th - March 30th 2019. Summer 2019 season runs May through November. To reserve your Brush Creek Luxury Ranch Collection adventure vacation of a lifetime, please call 307-327-5284.